Gorgeous 3/2 Townhouse in Avalon. 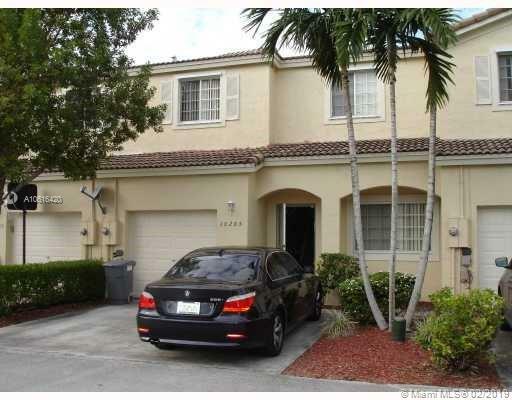 Enjoy this quiet, privately gated community right in the city of Miramar. The community of Avalon is family orientated and very well kept, located near major highways and shopping centers. NEW ROOF NEW AC, NEW WATER HEATER, NEW REFRIGERATOR all under one year. The washer and dryer are also newer. This home also has a screened in patio, and single car garage but driveway fits two cars. Tenant occupied; Showing by appointments â call agent for appointment.